I almost wanted to walk out, I really felt like crying. I was sitting in a presentation by a physician giving a talk about Permanent Weight Loss. The doctor was quite sure that any procedure, any pill is worth trying to get the weight off. It’s like she thinks fat is cancer or a toxin that our body needs to get rid of. I think why I was so upset is, if I was still struggling with my weight I would have been all in. I literally used to be willing to do just about anything to lose the weight. Let’s step back a minute, being overweight can cause our bodies some serious medical issues. I’m all in on living a healthy lifestyle that helps our bodies drop the weight. But this is mutilation of our stomachs we’re talking about and pills that have real side effects. There isn’t one thing that is permanent about these approaches. I don’t have to go very far in my research to find that most people that have tried these solutions have not had lasting results. In fact, there are plenty of studies that conclude yo-yo dieting can be as damaging as carrying extra weight. Fat is not a toxic substance that we need to get rid of.Fat is just extra tissue on your body. You have everything you need to lose weight. Nothing is wrong with you if you’re struggling with your weight. Food does make us feel better. Food works to calm our bodies down, it’s in our biological wiring. It makes sense that lasting results don’t come from being at war with your body (surgery or extreme dieting). And you’ve done nothing wrong if you’ve tried any of these approaches. There is another way, I witness it every single day with my clients. Slowing down and getting more in sync with our bodies is the most powerful weight loss tool we have. And IT WORKS. Our body gives us feedback and when we start listening, it drops excess weight. It’s not fast, in fact it can be excruciatingly slow at first. It takes work of disrupting patterns of overeating that have laid its tracks in your life. It takes learning that emotions come in both versions positive and negative. It takes a simple decision, when practiced over time, of respecting our true fuel needs and learning ways to process negative emotions. Let’s stop the suffering right here, right now. If you have read this far, take a first step. Pay some attention to all the ugly things you’re saying to yourself if are overweight or struggling with keeping it off (or any other way you’re being critical of yourself). That is the first step. It is time to start respecting yourself in a brand new way. 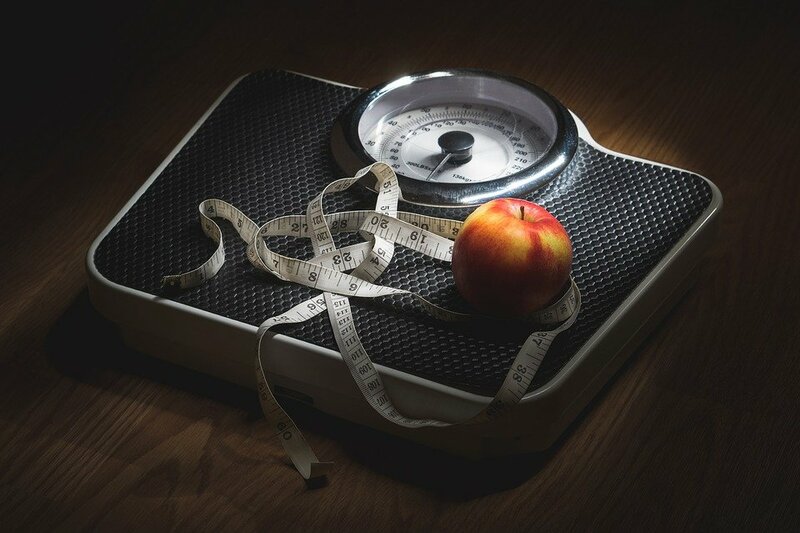 The judgement we place on ourselves for being overweight, for our past failures towards weight loss may just be the very thing keeping us from our goal of having a healthy body. Judgment disrupts any natural insight on our hunger signals, on what movement would feel good. Judgment is part of the war on ourselves. Time to surrender to a new relationship with yourself and it starts with Compassion and Curiosity.